Located on the borders of Tennessee, Kentucky & Virginia, it's a great place to visit, you may want to stay! Check out the area, lots of great things to do. It is the policy of the City of Harrogate not to discriminate because of race, color, or national origin in any of the city's activities. (Title VI of the Civil Rights Act of 1964 (42U.S.C.2000d). The City of Harrogate is an equal opportunity provider. To file a complaint of discrimination write USDA, Office of Civil Rights, Washington, DC 20250-9410. 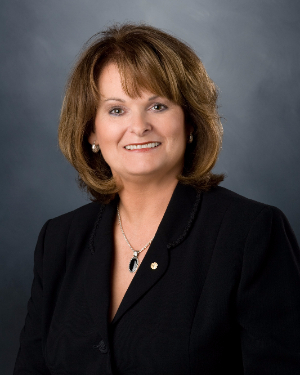 The mission of the City of Harrogate is to provide a superior quality of life by promoting a progressive environment; committing to planned growth; and providing efficient and effective services while preserving our heritage and natural beauty. 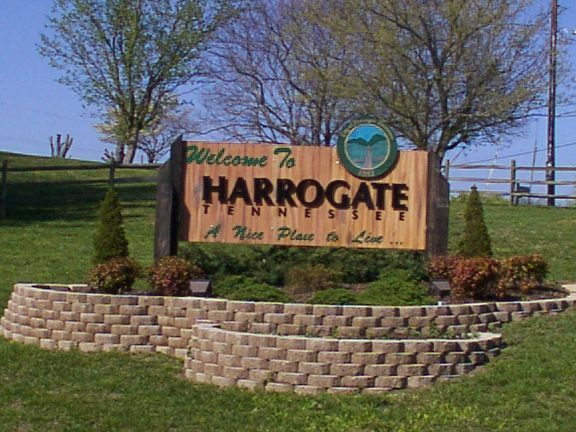 The vision of the City of Harrogate is to be the community of choice for residents and businesses promoting a variety of restaurants, healthcare, and service industries, including recreational and job opportunities while retaining a picturesque small town atmosphere.